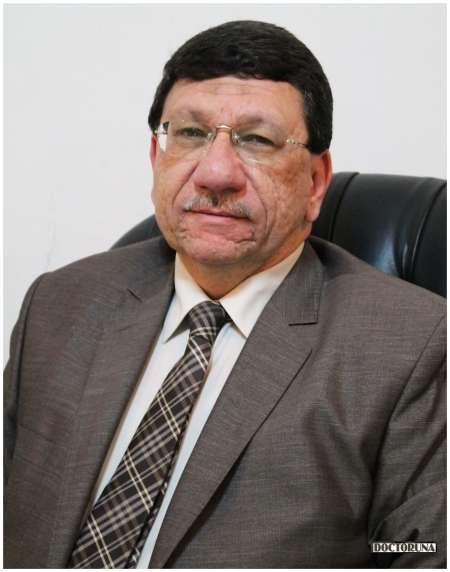 Dr. Mostafa Hammam is a dermatology consultant with over 30 years of experience. 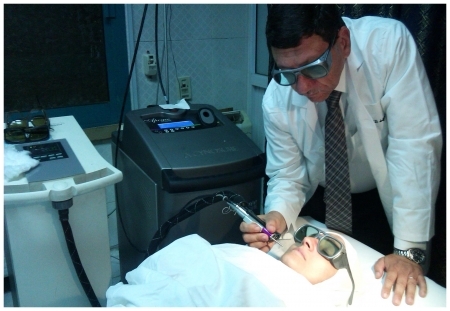 Dr.Hammam provides treatment to various skin conditions and offers beauty treatments such as laser hair removal . Adding to that, Dr.Hammam offer andrology consultations for treatment of male sexual health problems.